Here at EnergyCasino, we’ve just witnessed another incredible life changing win! 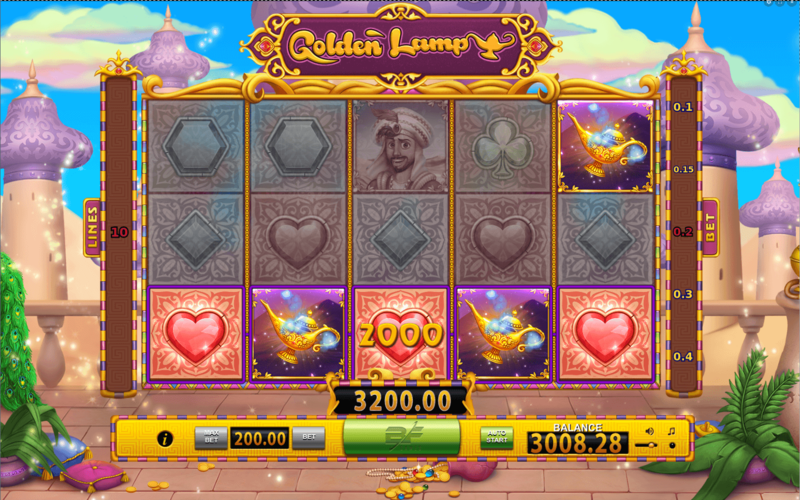 Yes, on the 13th June one of our lucky slot players rubbed the Golden Lamp and, instead of a genie appearing, almost €50,000 materialised! So, how did this tale of good fortune unfold? 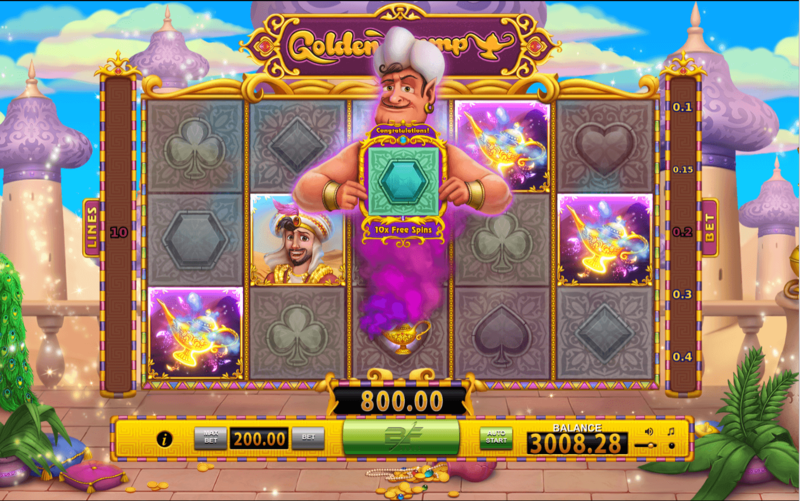 Well, it was all down to a maximum stake of just €50 and a Free Spins bonanza! You see, our determined player placed a bet which resulted in ten Free Spins which, in turn, resulted in another ten Free Spins… and it was during these twenty Free Spins that he won €50,000! The game that made his wishes come true was Golden Lamp, from BF Games; a magical Aladdin-style adventure set in the near east, featuring flying carpets, golden lamps, genies and beautiful Persian princesses. In fact, our lucky player seems to have developed quite a taste for BF Games titles, as he also indulged in sessions on Stunning Hot and Royal Crown! EnergyCasino is one of only a handful of casinos that currently offer BF Games, and judging from this account, they are clearly worth playing! The EnergyCasino team was even more delighted when we found out who the winner was, because he’s a long-time player who had joined us for the Germany v Poland game at Euro 2016 – it’s always nice when something like this happens to someone we can put a face to! All we can say is a massive “well done” and “thank you” – we think you deserve to celebrate for a while, and we hope to see you again soon! Have you tried our new BF Games range yet?